Caramel is my only cooking fear! I guess I'll just have to become apastry chef to conquer that one. This looks beautiful. I love yeasted cakes! wow, that looks lovely! i love plums! i only got comfortable with yeast a few months ago, but i think it's kinda fun now! it looks absolutely moist and gooey. delicious! What a delicious look! 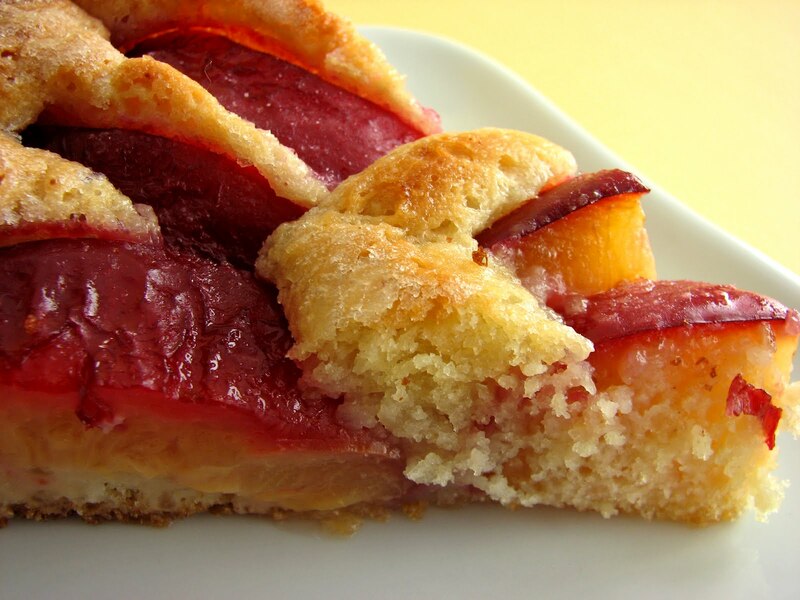 The pictures are beautiful and the tart must be fantastic!! I love the look of this recipe. 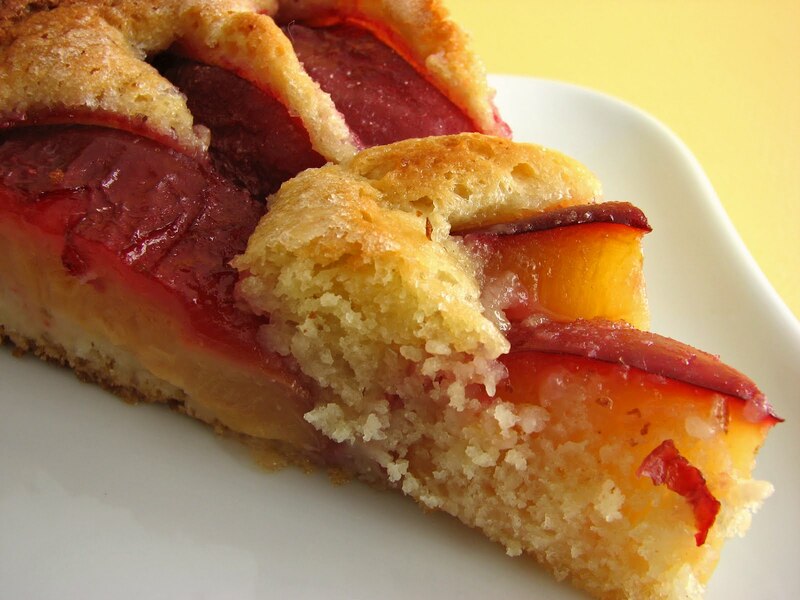 I have a special place in my hear for plum desserts, because it's something that's been made in the German half of my family going back generations. I'm a yeast novice, although I'm getting better aquatinted. 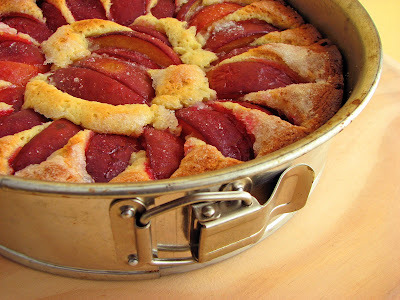 I'd love to give this a try before plum season is (sadly) over! 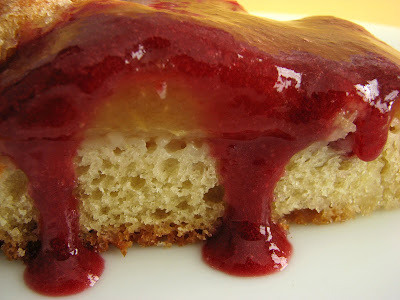 Gorgeous - it reminds me a bit of Emily Luchetti's plum cake as well. What a lovely way to enjoy fall! This sounds VERY good right now. Wish I had a piece! Just made this, it's awesome! My mother used to make something like this but this is better (shhhh). Betty, I'm laughing - but yes, this will be our little secret!